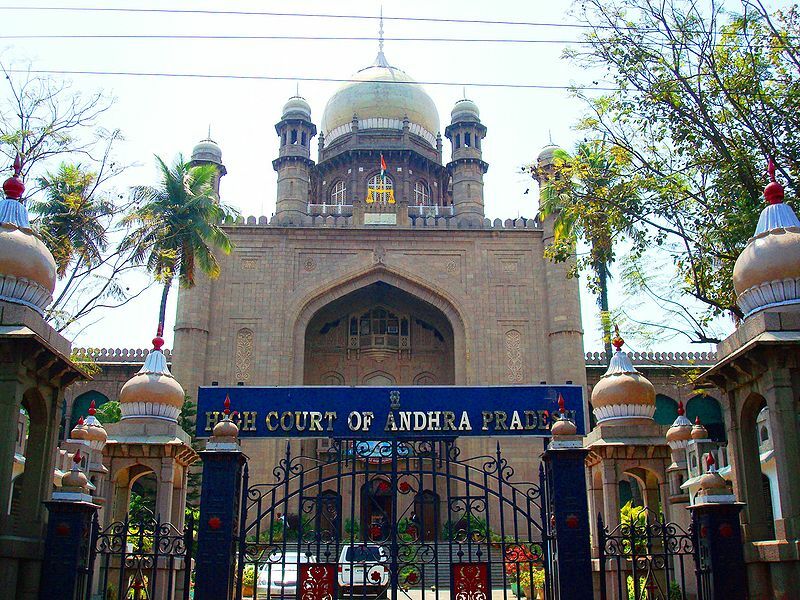 Hyderabad or the ‘City of Pearls’ is the capital of Andhra Pradesh. It was founded in 1591 by Muhammad Quli Qutb Shah on the banks of Musi. There was an acute water shortage at its old capital at Golconda and hence, the decision to move. The city was ruled by the Qutb Shahi dynasty for many years before Mughal emperor Aurangzeb captured it in 1687. He appointed a governor to rule the city with a certain degree of autonomy. In 1724, Asaf Jah I, who had been granted the title Nizam-ul-Mulk or the Governor of the country by the Mughal Emperor, defeated a rival official to gain control over Hyderabad. The Asaf Jahi dynasty ruled Hyderabad right until a year after India's independence as the Nizams of Hyderabad. Hyderabad is the financial and economic capital of the state. It is the largest contributor to the state's GDP, state tax and excise revenues. In terms of GDP per capita (PPP), Hyderabad ranks 4th in India. The Service industry is the major contributor, constituting 90% of the workforce. 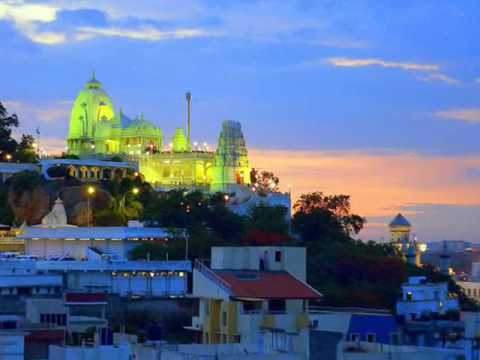 Hyderabad was ranked the 2nd best Indian city for doing business and 93rd on the List of richest cities in the world. The city is also known for its pearls and is major trade centre for silverware, saris, paintings and artifacts, unique Bidri handcrafted items, lacquer bangles and handloom-based clothing materials. 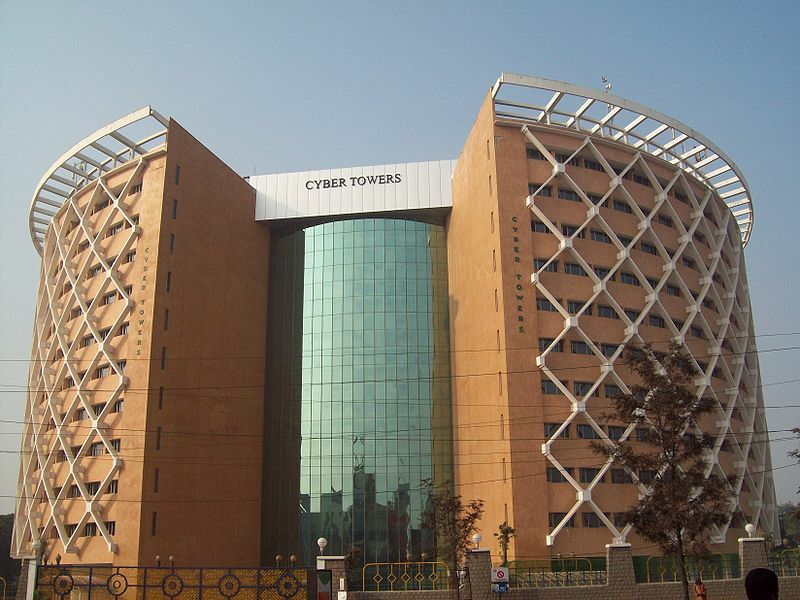 It is also an IT hub, home to Fortune 500 companies like Microsoft, Oracle, IBM and so on. On your visit here, do sample the delectable Hyderabadi cuisine. It is a blend of Traditional South Indian Mughal and Persian cuisine. Hyderabadi Biryani is an iconic dish of the region. As for the lingua franca, Telugu and Urdu are commonly spoken. Due to the IT influx, English has emerged as another chief language. The weather in Hyderabad witnesses extremes from season to season. During summer, temperatures touch 40 degree Celsius. The city receives rainfall between June to September. Humidity is very high during July to September. 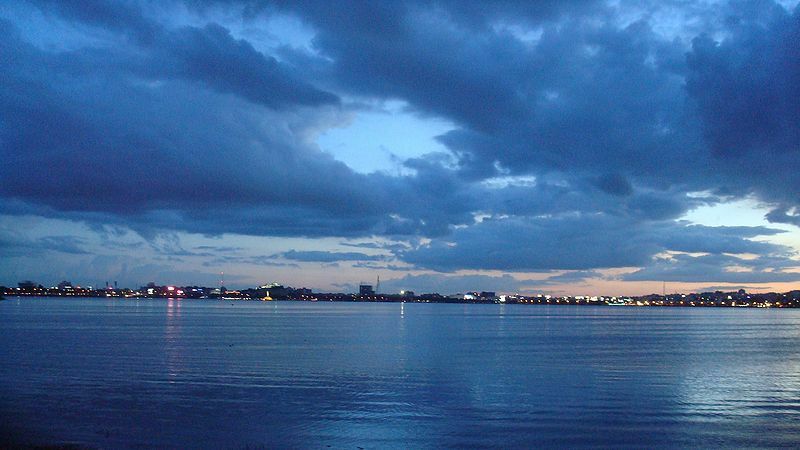 The best time to visit Hyderabad is between November and Februrary. Charminar – This is a major landmark of Hyderabad. Built by Muhammed Quli Qutb Shah as a memorial for plague victims, this is a unique Deccan monument. It has four towering minarets and four archways that leading to roads in all four directions. Golconda Fort – This is one of the most magnificent forts of India. Seated on a hill on one side and a spiraling fort on the other, it was made to sustain even the most intense attacks. Its location and internal design made it one of the strongest forts in India. You can see the ruins of palaces and a big fountain in the central courtyard. Qutb Shahi Tombs - Located at Shaikpet, near Golconda Fort, these are the tombs of the Qutb Shahi rulers. A fine example of Deccan architecture, they have large minarets and huge domes. The delicate marble designs and multiple inner passages make them an architectural wonder. Chowmahalla Palace – This palace complex was the seat of Asaf Jahi dynasty. This was where the Nizams entertained their official guests and royal visitors. Commissioned in 1750 by Nizam Salabat Jung, it was designed along the lines of the Shah's palace in Isfahan. It has now been renovated and serves as the venue for conferences.